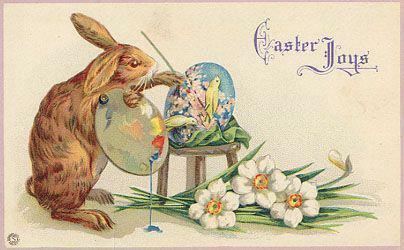 Have you ever wondered why we paint eggs at Easter, or why there are bunny rabbits, chicks and flowers everywhere? Easter as we all know, is a Christian holiday, however many of the traditions and festivities predate Christianity, and were central to the Eostre Festival (an ancient Spring festival). The story goes that Pope Gregory sent a 40 strong team of monks from Rome to England with the mission to covert the pagans to Christianity. It was quite the colossal task given that the pagans held their rituals and celebrations so close, that Augustine, the mission leader was advised to allow the pagans to continue their with their rituals, and instead to teach them the Christian philosophy and to somehow intregrate Christian ceremonies. Many of the pagan customs that had been associated with the celebration of spring were eventually absorbed within Christianity, and accepted as symbols of the resurrection of Jesus. We know that Jesus’ crucifixion and resurrection occurs around the time of Jewish Passover, which coincides with the Northern Hemisphere’s springtime. Easter always falls on the first Sunday after the full moon following the vernal equinox, where the hours of the day begin increasing. 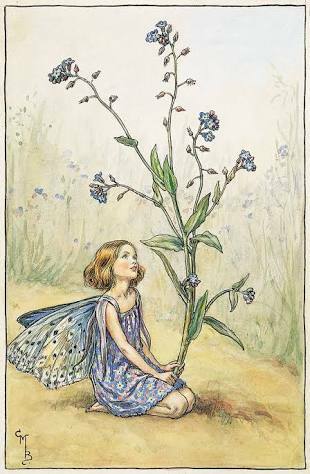 The equinox is viewed as a time of fertility and new life. This is why fresh cut flowers are still a popular gift to take to people over the Easter period. In fact many of the symbols we see in today’s Easter celebration are steeped in the traditions of the Easter/ Eostre festival; rabbits for example are a symbol of fertility and new life, which also coincided with the North’s spring. 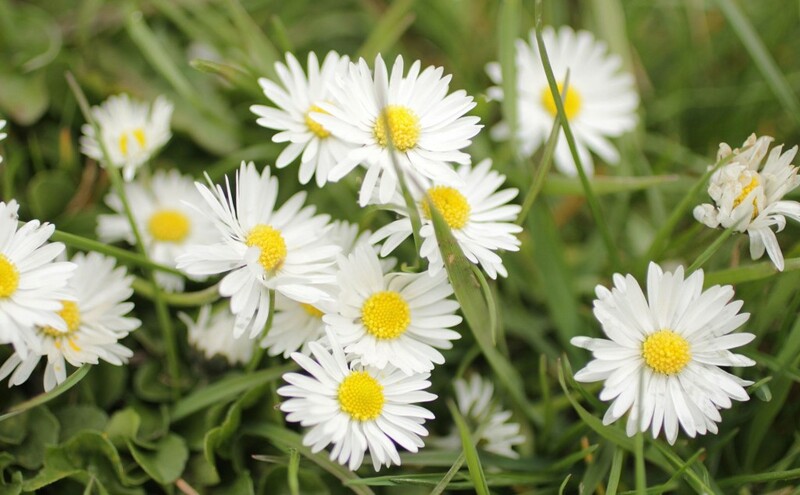 There are many fresh cut flowers that make wonderful gifts, however if you are looking for something traditional or symbolic you cannot look past the humble “Easter Daisy”. 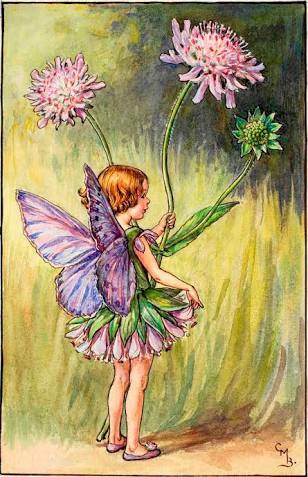 Easter daisies are a perennial Aster. While there are many varieties of daisies, the Easter Daisy is dainty and pretty, and surprisingly as a plant it is incredibly hardy so makes a fantastic choice for the garden. Generally they flower for 3-4 months and look their best, as their name suggests, around Easter. As a cut flower they last only around 5 -7 days, but what I find is often people cut the stems down to size to match their vase, but overlook stripping off the excess foliage and debris which will fall beneath the water line. This will DRAMATICALLY effect your flowers vase -life. Look for a bunch that has about half the blooms open, with nice green foliage. Cut the stems to the required length for your vase, and ensure you remove any foliage/flowers which will sit below the water line. 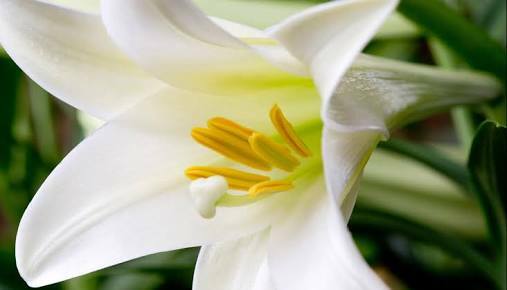 In the Northern Hemisphere, what we Aussies know as November lilies or Christmas lilies are referred to as Easter lilies. 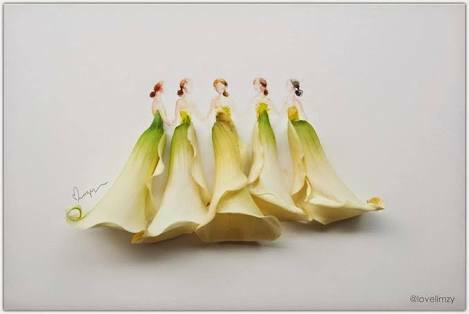 For that reason many Europeans will look for the white trumpet shaped lilies for a traditional Easter gift. Don’t want to give cut flowers? A house plant is always a great gift idea. 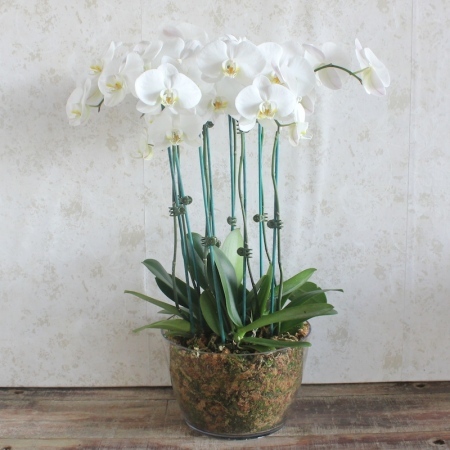 Phaeleonopsis orchids are a stunning flowering plant which will give you months of pleasure. They do require some level of care and can be a touch fussy, particularly when they are too wet or too dry. The Spathiphyllum, or peace lily is an elegant house plant that is also incredibly forgiving for those who are not blessed with a green thumb. If you forget to water the lily plant, it will appear wilted and look miserable, but if you give it a soak overnight, they generally perk right up again. We would like to take this opportunity to thank all our lovely loyal customers for making it such a great start to the new year. 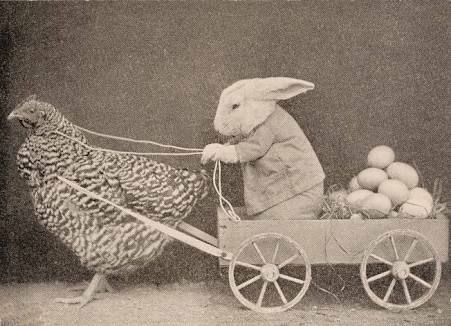 If you are celebrating this weekend we wish you a very Happy Easter. Every florist secretly fantasises about achieving a certain level of success. To reach that level where their work so revered, their reputation for artistry is so reknowned, that celebrities are literally beating down their door to work with them. Few florists will reach this pinnacle, and make it to the elite level that commands this degree of attention and admiration. 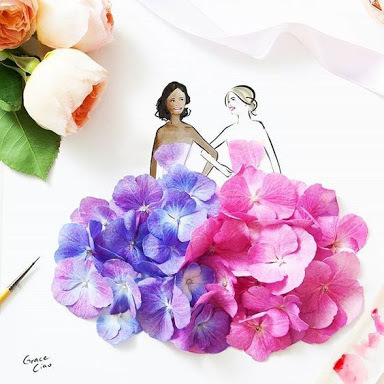 They are the florists that have the freedom and the budget to create those jaw dropping installations that many of us merely dream of, the ones who created the pictures that we so often have brought in as inspiration at our own floral concept consultations. 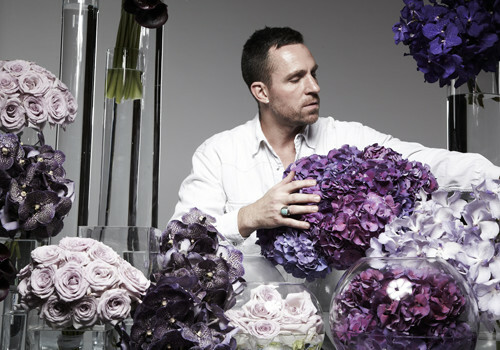 One florist who has made his way to the top is Jeff Leatham. I tend to find that when you design too far ahead, you lose the inspiration. His story is quite an interesting one, as becoming a florist was really never in his plan. Leatham was enjoying a career in the modelling industry and had returned from jobs in Milan and Paris looking for some work. 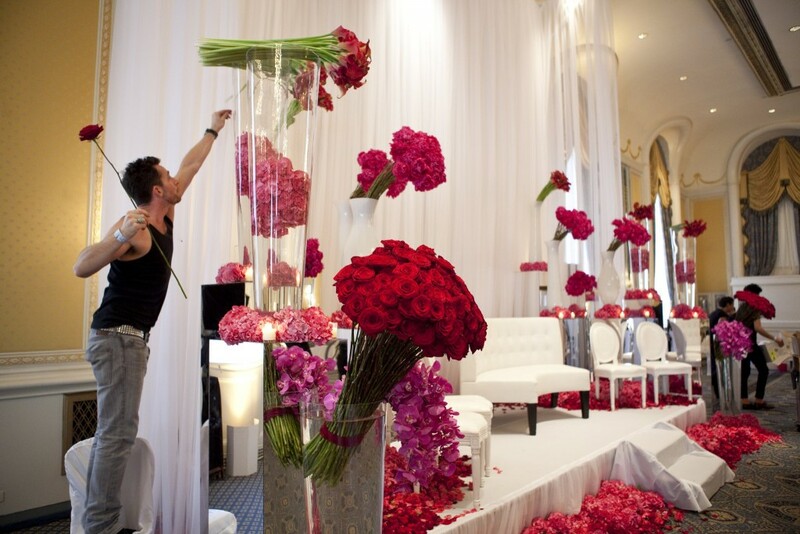 Coincidentally, a job was going at a flower shop in the Four Seasons Hotel, and voila, Jeff Leatham took his first steps toward becoming a forward thinking, boundary pushing, exciting and successful florist. Leatham’s signature style was exactly that. He followed the rule of 3; never using more than three colour tones (where possible keeping it monocramatic), and never using more than three types of flowers. Leatham’ strongly grouped bundles of flowers, the same flower en masse, were uniquely anchored in vases, creating strong lineal movement, and stunning blocks of colour. Jeff predicts that the trends of 2018 will see a decline in the popular flower wall. He says, “It used to be really cool, and sometimes its still pretty, but I think its just been overdone. Everyone wants a flower wall and no one realizes how expensive they really are.” That is certainly something that we find to be true in retail floristry; budget never quite matches the vision and expectation. Instead, he believes 2018 is going to see flowers dripping from ceilings. This look has started gaining popularity recently, and if his Instagram pics are anything to go by, this trend will continue to gather momentum as the year pushes on. Are you looking to purchase and make arrangements for flower delivery in Australia? Flowers are undoubtedly at the top of the list when it comes to gift items, and we love giving or receiving them. Flowers help us express our feelings whether it is professing one’s love, sending well wishes or even extending an apology. Of course, it is not always possible for people to go out of their way and visit a flower shop to make the necessary arrangements. 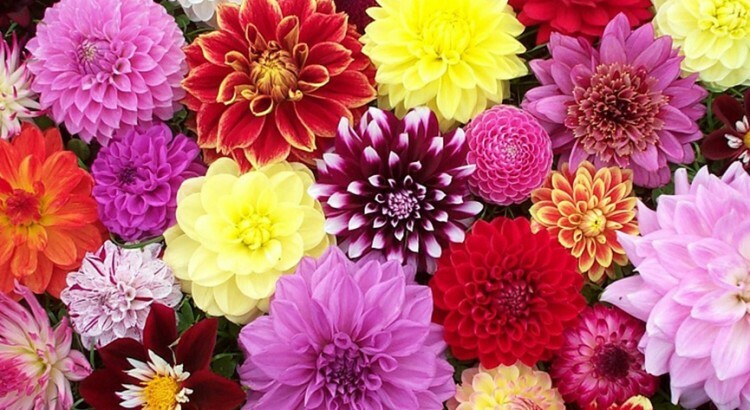 Even then, your local florist may not have what you need in stock which can be disappointing especially if you are looking for something specific such as the traditional Mother’s Day flower in Australia –Chrysanthemum. The good news is that you need not necessarily have to deal with any of these problems and you can just buy what you need as well as make delivery arrangements online. Thanks to the advancements in information technology, it is now possible to purchase just about anything online, and flowers are no exception. Reputable florists online make it easier than ever to buy and send flowers to your loved ones for any occasion. You can purchase your flowers from anywhere and place your orders at any time of the day as long as you are connected to the Internet. Buying flowers over the Internet obviously spares you the commute and wait times that you otherwise would have to deal with. Hence you no longer have to drop everything and wait for your florist to finish the bouquet you ordered nor sign off on anything. Just place your orders online then go about your day and leave the rest to your florist. 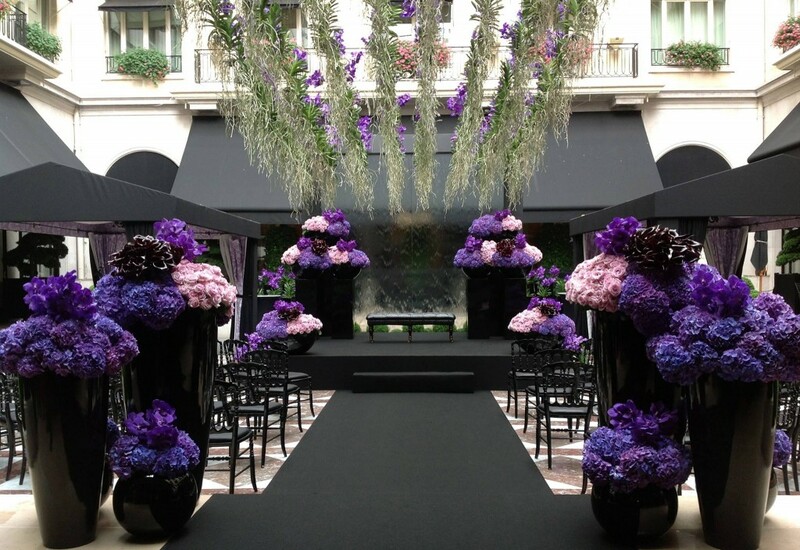 Not one florist will have all the flowers you need on display. 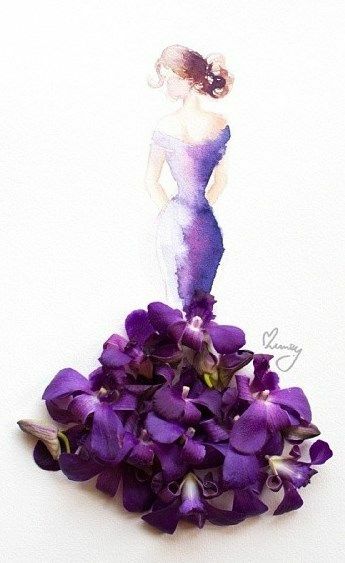 Many reputable florists on the internet put up images of the flowers they have for sale. 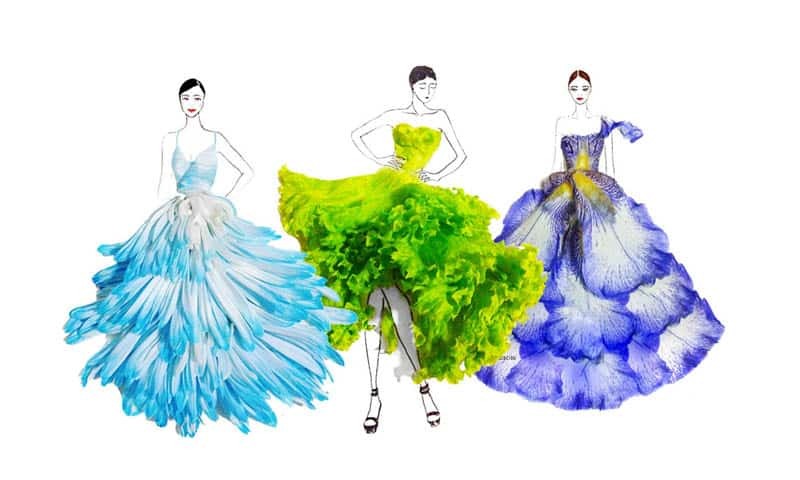 You can just choose one and wait for your florist to fulfil your order. Most florist online put up descriptions and price information on the flowers they have for sale on their website. Hence you can just compare prices quickly and choose which one gives the best value for money across some different florists on the Internet. You can also Place your orders in advance without having to see an actual florist which spares you from having to add one more item to your task list. Perhaps the best thing about buying just about anything online is that you are in an excellent position to skip the middleman and avoid overhead expenses. Running an online business is almost always cheaper than running a physical store. Hence an online florist is able to offer customers better discounts as opposed to an actual flower shop. Looking for a reputable florist online who offers same-day flower delivery service? 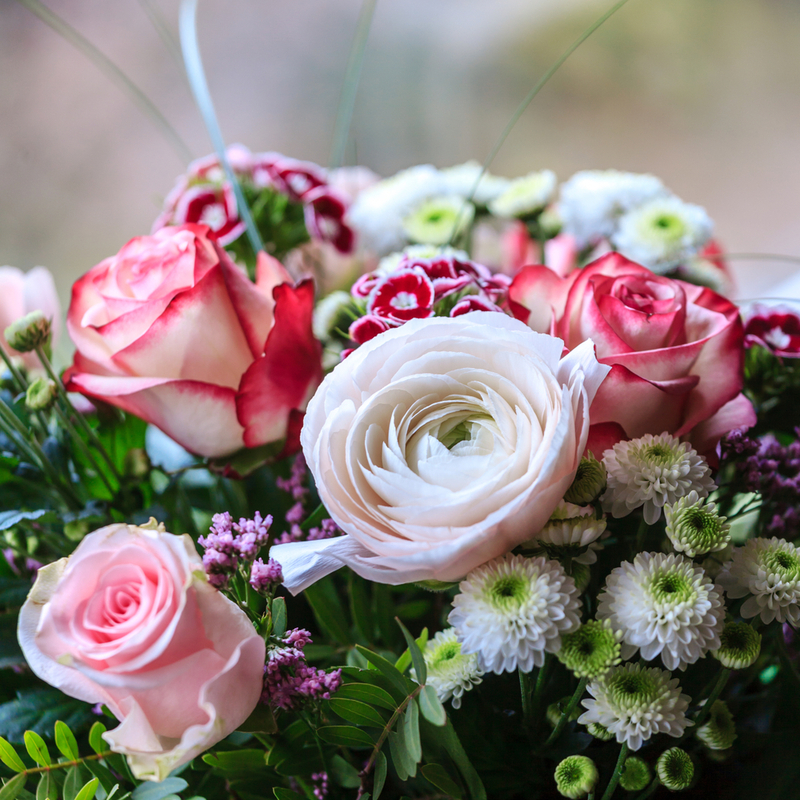 You can expect no less out of “Florist with Flowers.” Purchase your selection of fresh flowers online, and you can count on us to have them delivered to your loved ones on time. Phone on 02 9871 1666 today to place an order or if you have any questions. Every second Sunday of May, Australians take the time to honour their mums in celebration of one special occasion — Mother’s Day! Florists in Sydney (or wherever in Australia) engage with customers in one of the busiest times of the year. If you are reading this though, you might be curious about how it all began. 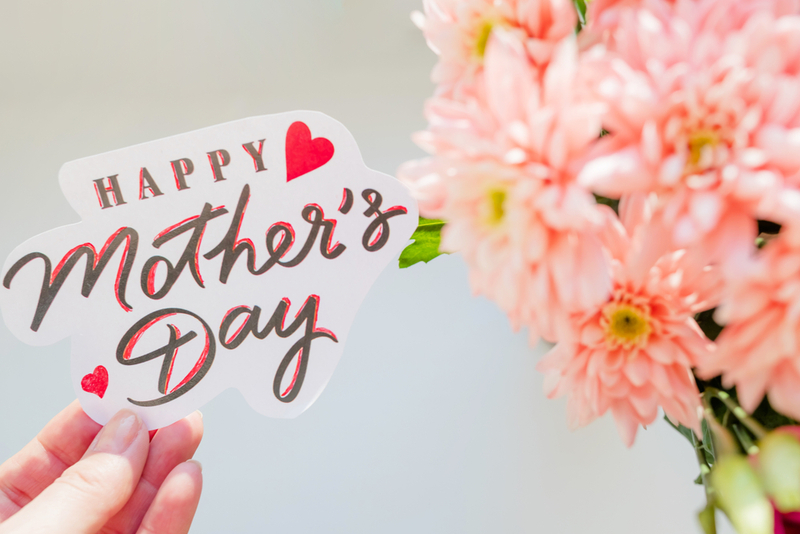 In this post, we look at a bit of history behind Mother’s Day as a tradition and how it came to be. Moreover, we take a look at the flower that has become a symbol of the occasion here in Australia — Chrysanthemum! Such information ought to enable people to appreciate the event better than just merely arranging for flower delivery and pickup for Mother’s Day just because it is the norm. 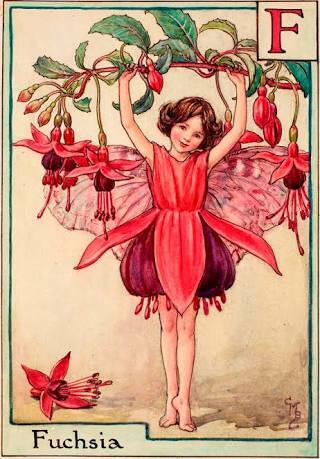 Where did the tradition of giving Mother’s Day flowers in Australia start? 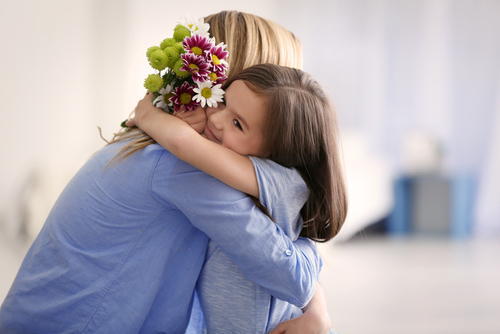 Mother’s Day and the honoured tradition of giving out flowers and other gifts to one’s mum has its roots in the United States where the practice began in the early 19th century. A woman named Anna Jarvis led a campaign to recognise Mother’s Day as an acknowledged holiday in honour of her Mother — Ann Reeves Jarvis. Her intentions were straightforward – to honour her mother and encourage others to do the same and recognise the fact that there is no one else on this earth who has done as much for us as our mums. Over time, Mother’s Day was eventually recognised by countries around the world many of whom had deep-rooted traditions about motherhood. Australia in particular, follows the observance of the occasion with countries like the United Kingdom and the United States. One notable figure that has advocated the tradition in Australia is a woman named Janet Heyden who launched a campaign in 1924 sending gifts and honouring mothers struggling with loneliness and old age to recognise their plight. What is the recognised Mother’s Day flower in Australia? The honour belongs to the Chrysanthemum — a flower that is in season during the Autumn month of May which perhaps helped cement its place as the Mother’s Day flower of choice for most Australians. Many also believe that having the familiar term “mum” in its name also earned it the distinction. In any case, you can never go wrong sending a bouquet of Chrysanthemum to honour your mum on Mother’s Day. There is a wide variety and colours to choose from thanks to widespread adoption and hybridisation over the years. Of course, you are not limited only to Chrysanthemum, and you can opt for other kinds of flowers such as roses, tulips and carnations especially when you know that it is your mum’s favourite. 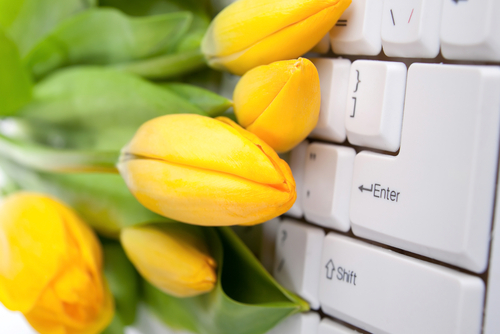 Looking to purchase flowers online and arrange for delivery on Mother’s Day? Place your orders today and avoid the holiday rush with some of the most reputable florists in the country. 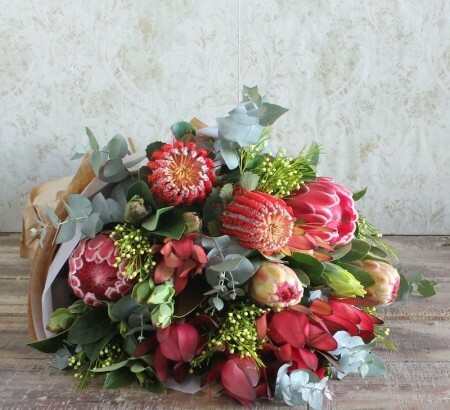 Call “Florist with Flowers” today on 02 9871 1666 or check out our beautiful selection of Mother’s Day flowers online. Are you looking to buy Mother’s Day flowers and gifts online but have no idea which ones to get? What flowers should you buy? With Mother’s Day fast approaching and Autumn just around the corner, it is a question well worth considering. If you are reading this then you are probably wondering about the same thing. 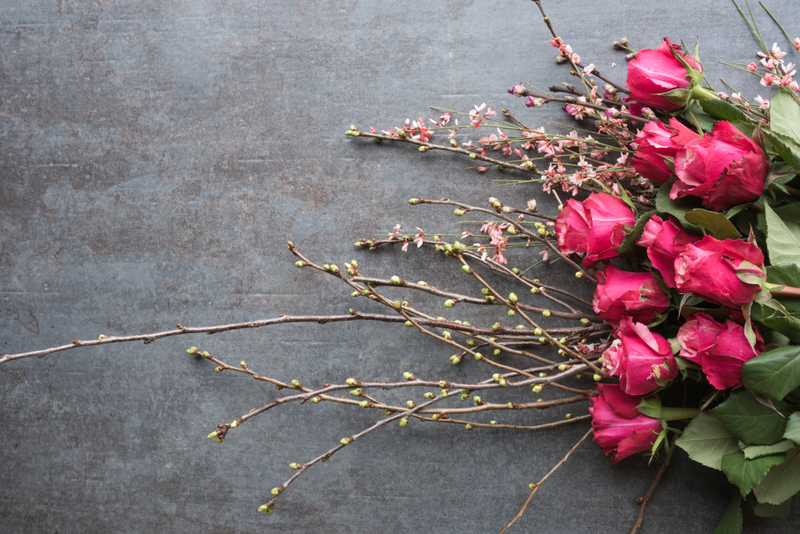 In this post, we go over some of the most popular options and why they are an excellent choice for sending Mother’s Day flowers online. Such information ought to prove valuable if only to make sure that you select the kind of flowers that are most appropriate for the occasion. If you are to go by tradition, then you can never go wrong with Chrysanthemums. Mother’s Day in Australia occurs every second Sunday of May — the middle of Autumn and the time of the year when Chrysanthemum is most abundant. 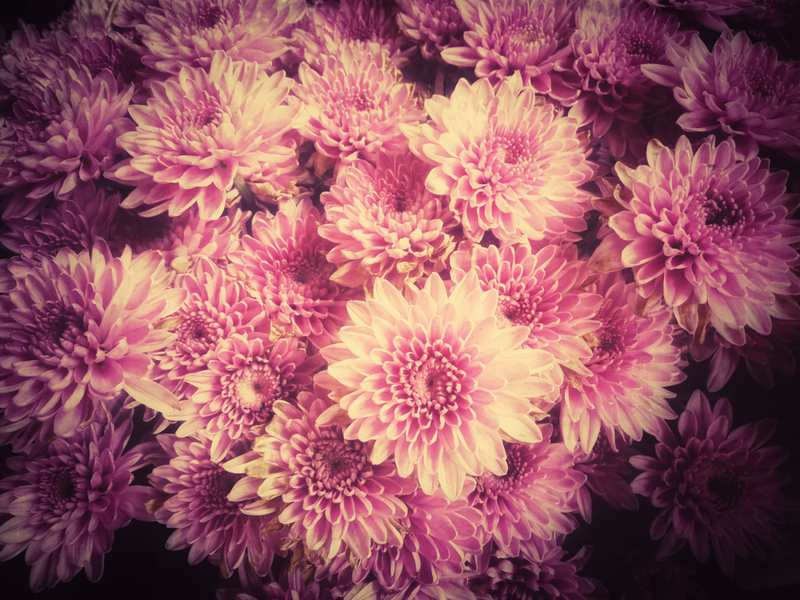 While it is not known for sure how Chrysanthemum came to be known as the Mother’s Day flower of Australia, many believe that it was due to the namesake “mum” which is a favourite term of endearment for Mothers all over the country. The flower was chosen by the founder of Mother’s Day in the United States – Anna Jarvis. 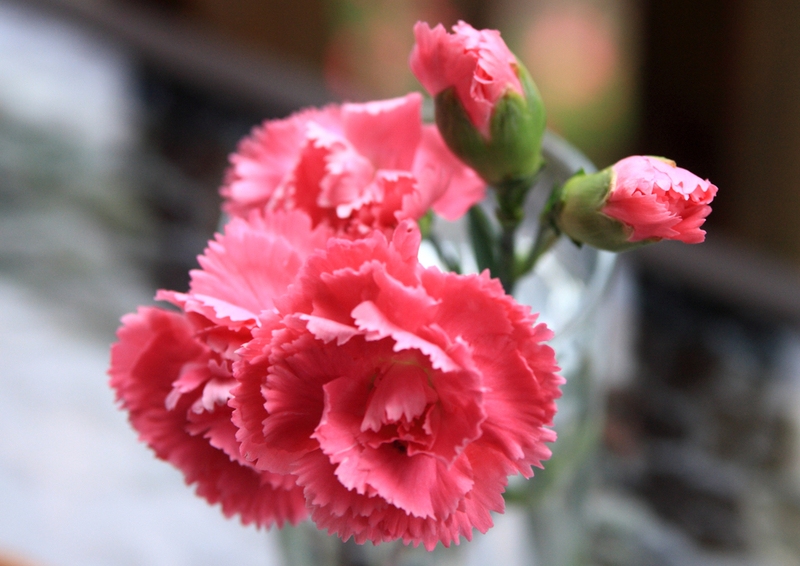 In 1907, she gave out white carnations during the first Mother’s Day memorial service. 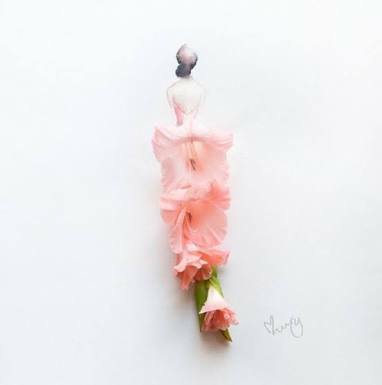 The flower was also her mother’s favourite and widely regarded as a symbol of beauty and eternity — two words that you can use to describe a mother’s love for her child. No other flower is as deeply rooted in tradition as roses which makes an excellent choice of flowers for Mother’s Day. After all, roses are fragrant and exhibit timeless elegance which is why it has been symbolically connected with Motherhood for generations. In the Christian religion, the rose is a symbol of the Virgin Mary. 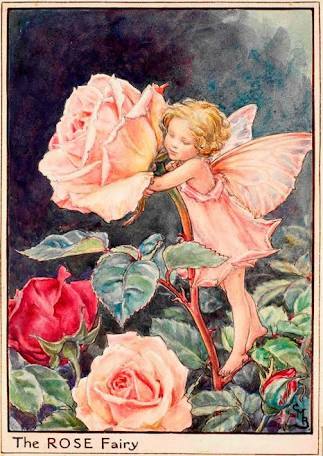 Ancient civilisations also regarded the rose as a sacred symbol to their goddesses like Aphrodite (Goddess of Love) and Isis (Egyptian goddess of fertility and Motherhood). Are you looking to get started with one of the most reputable florists in the country and arrange for delivery of any of the flowers mentioned above for Mother’s Day? We at “Florist with Flowers” would be happy to help! Choose from our beautiful selection of Mother’s Day flowers online or phone us today on 02 9871 1666 for answers to any questions or concerns. This week a story has emerged that details alleged abuse of former employees by a heavyweight in the floristry industry. The former employees allege that they were subjected to constant bullying and intimidation, and were not able to stand up for themselves for fear of losing their jobs. The story suggests that workplace safety was depriortised to increase productivity, pressuring staff (largely foreign nationals) to work in an unsafe environment simply to get the quantity of work done that was required. What this story highlighted most for me was the strengths in a small business like Florist With Flowers. Whether we like it or not, small florist businesses like ours, need to compete with bigger businesses, and what the supermarkets have on offer. There is certainly no comparison in terms of quality and artistry, however we will forever be subjected to comparisons in price, and that’s just business. The reason the prices are so low is because they are made to a ‘recipe’. There is no freedom in being inspired to create, and no freedom to add to an arrangement even when necessary. Shortcuts. Flowers are not conditioned adequately to save time. Foliage may not be stripped carefully, thorns are mechanically smashed, however not completely removed from the stem. Gift wrapping is basic, and incomplete. It is easy to spot a supermarket bunch a mile off right? The stems of the bouquets are always left unwrapped, although you are given the option on a bag to attach. It lacks the finish and finesse of a florist bought bouquet. Flowers are delivered infrequently (usually weekly) with little or no care between deliveries. Older bouquets are usually discounted or disposed of at the end of the week. What will your local florist offer you? Your local florist will take time to listen to what you want, who the gift is for and will lovingly create the fresh flower arrangement for you. The materials for your fresh flower bouquet will be carefully prepared (stripped, dethroned, worked if required) and then constructed. You will have the option to add a little more if you like, or to add another colour. Your florist can package your bouquet ready for travel if it will be out of water for a length of time, or may suggest creating a self contained arrangement if more appropriate. Your flowers will be fresher. The local florist will be replenished with fresh flowers regularly and the vases and buckets will be washed and filled with fresh water. Facebook post by Richard Branson March 27, 2014. In a local florist, staff matter- your staff look after your customers when you can not be there. Looking after them, ensures they look after you and your business. Richard Branson advocates for looking after staff, acknowledging that although businesses differ it is vitally important to look after the staff you have and show them how valuable their efforts are to you. If reading stories like this one in the news bothers you, the decision is yours. 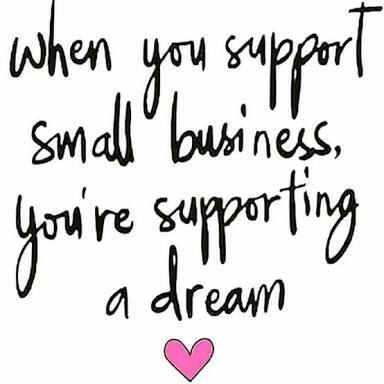 Rather than being just another number to a big business, support a small business. Every bouquet you buy, every bunch of flowers you take home, means that this little family business gets to keep our dream alive, and for that, we will be forever thankful.